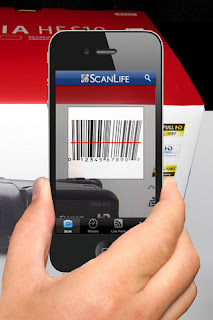 Home » Apps for iPhone , iPhone , Mobile Applications » ScanLife for iPhone Updated with New Features! 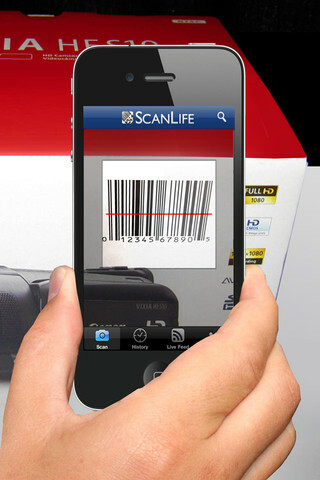 ScanLife for iPhone turns the iPhone camera into an all-in-one bar code reader. Scanlife was updated with new user interface which was amazing. The new version of ScanLife allows users to access the products being scanned by other people all over the world in real time. You can even buy the product in a few clicks!